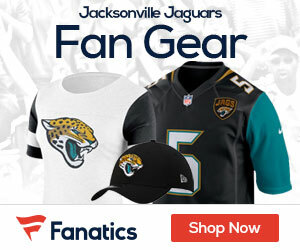 With the Jaguars trailing 14-10 and on the Cleveland one-yard-line with three seconds remaining, the question was whether to put the ball in the hands of rookie quarterback Blaine Gabbert or to give it to running back Maurice Jones-Drew. Offensive coordinator Dirk Koetter called for a Gabbert pass that sailed behind Mike Thomas and the Jaguars (3-7) left with a 14-10 loss that puts them out of contention with six games remaining. Wow he threw his coordinator under the bus a bit there. I always though the head coach takes the blame publicly, then addresses those issues behind closed doors..